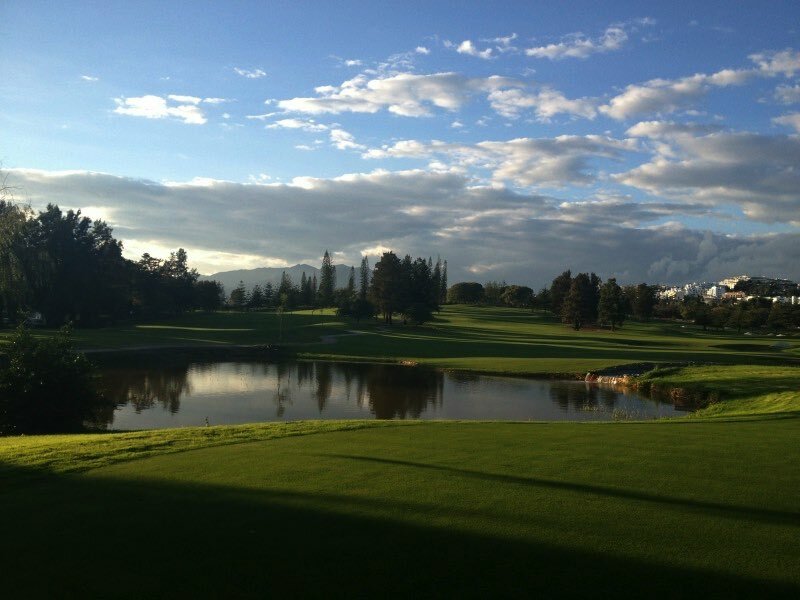 One of the world’s most popular golfing destinations. 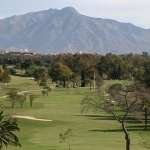 The Costa del Sol area stretches from just north of Malaga to the southern tip of Spain, close to Gibraltar. 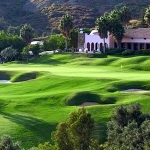 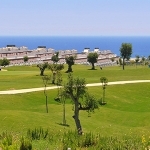 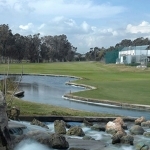 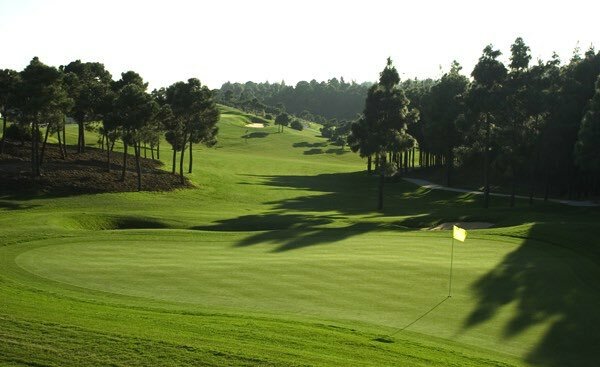 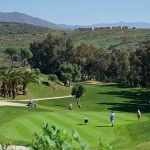 In the Malaga region you will find a range of spectacular golf courses and resorts only 20 minutes from the airport. 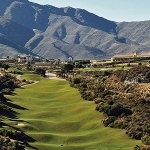 The municipality of Malaga is an excellent base for golfers with its award-winning hotel, bustling nightlife and streets packed with Spanish culture. 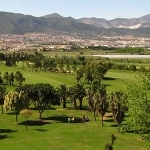 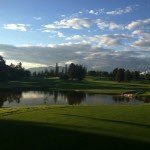 The popular resorts of Benalmadena and Fuengirola provide access to many courses, and further south, Marbella and Puerto Banus are located in the Golf Valley with many more prestigious courses are close by. 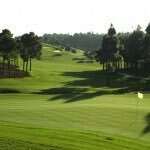 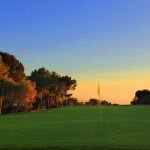 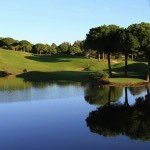 Staying in Estepona gives some brilliant choices, and for those golfers wishing to play European Tour-standard courses, valderamma, La Reserva, Sotogrande and San Roque can be easily reached from here. 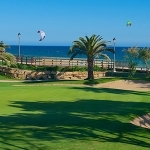 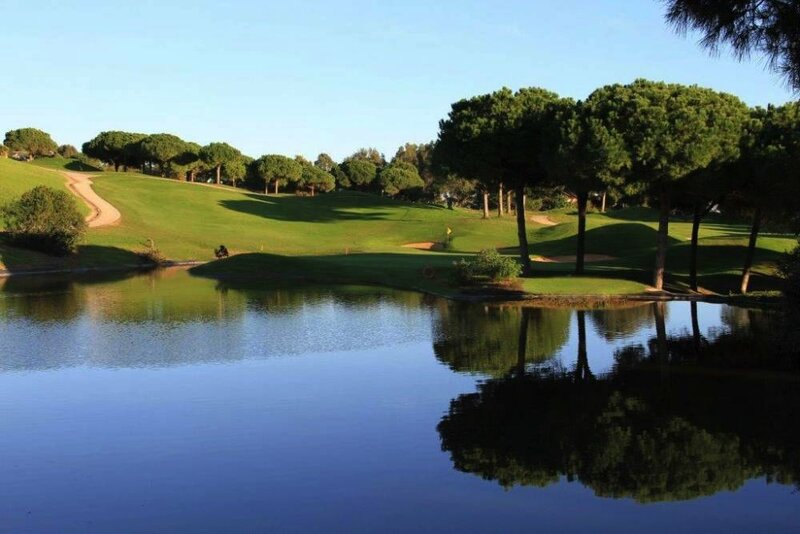 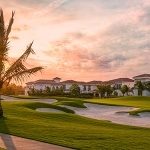 Seven nights, half board, unlimited golf – £489pp.